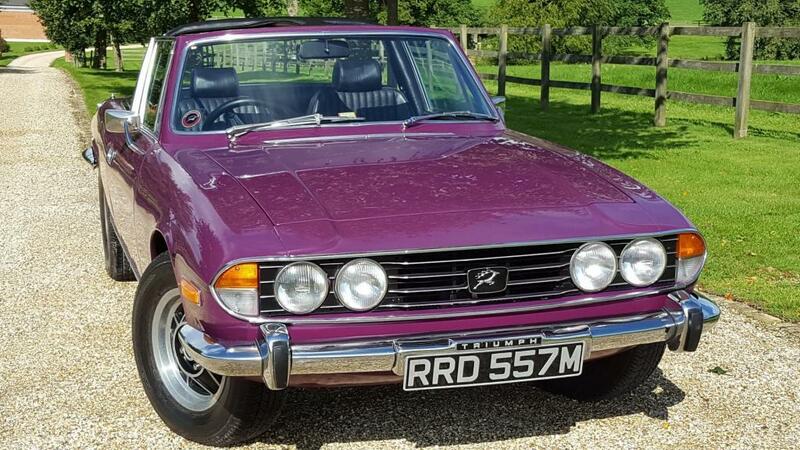 Low mileage low ownership stags are getting harder and harder to find. 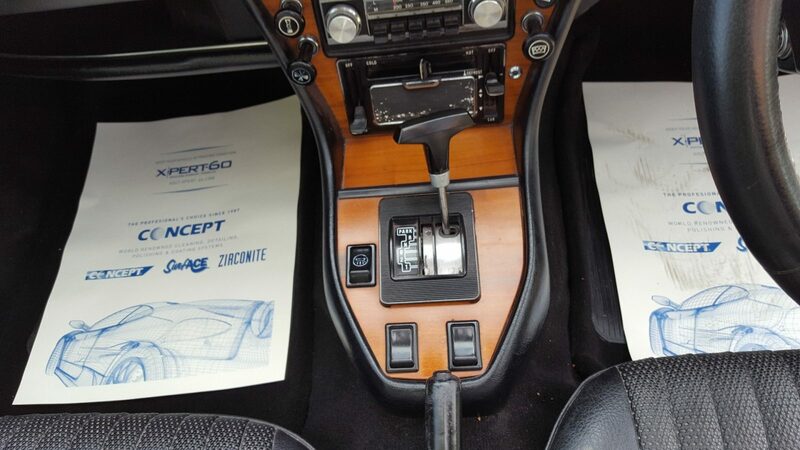 This car has a good amount of paperwork backing up its low mleage. 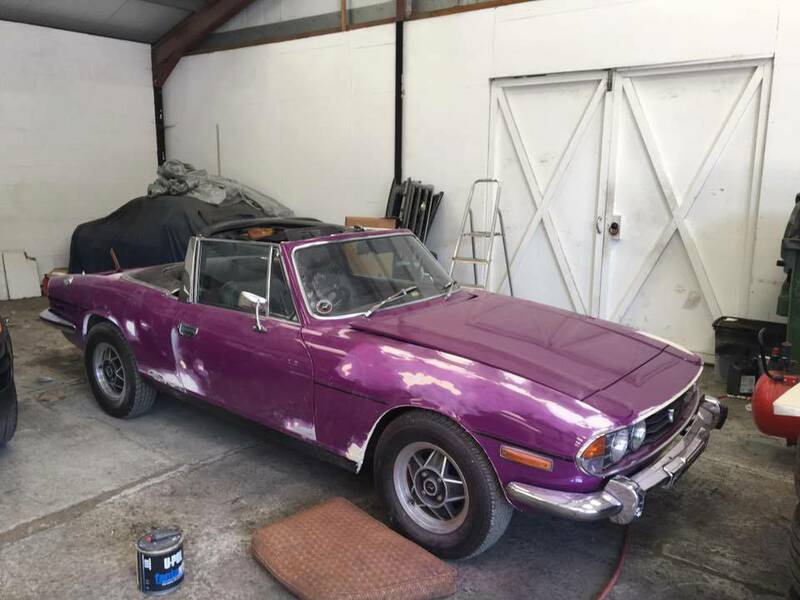 It was subject to a restoration back in 2009 after being off the road since 1999. 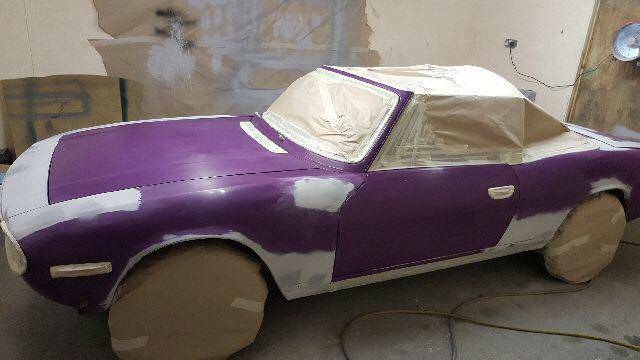 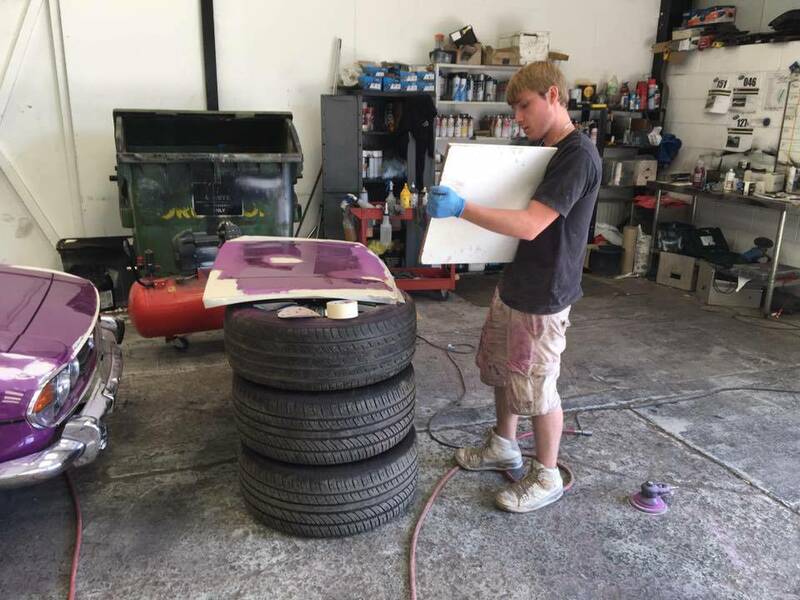 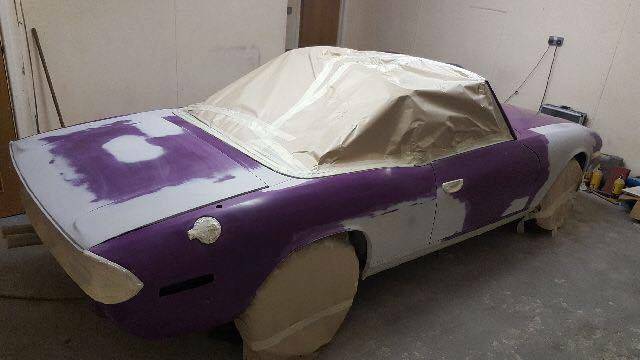 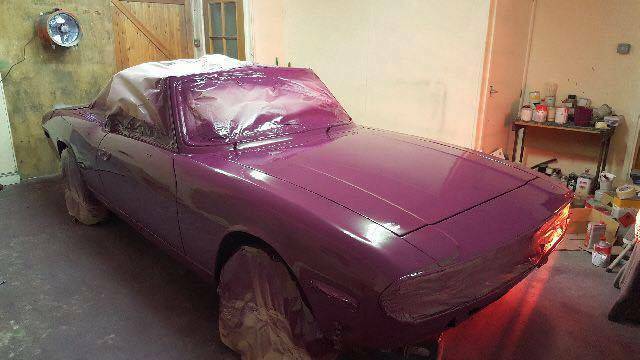 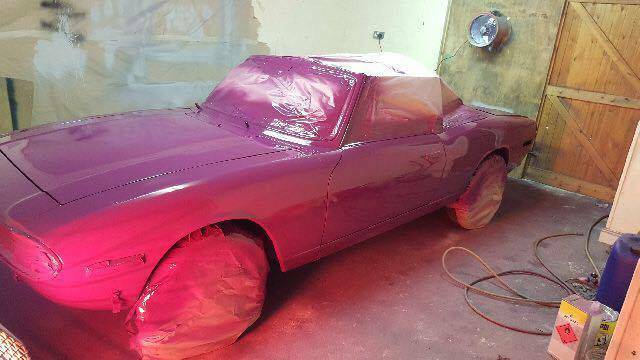 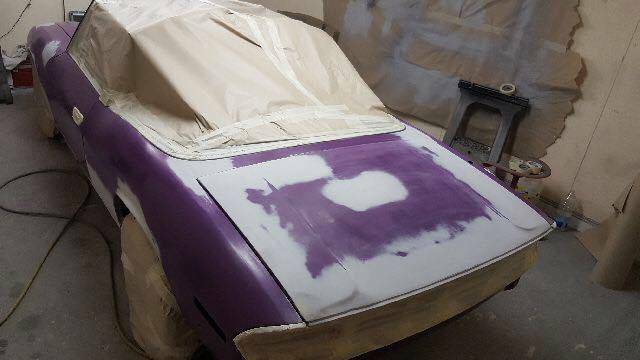 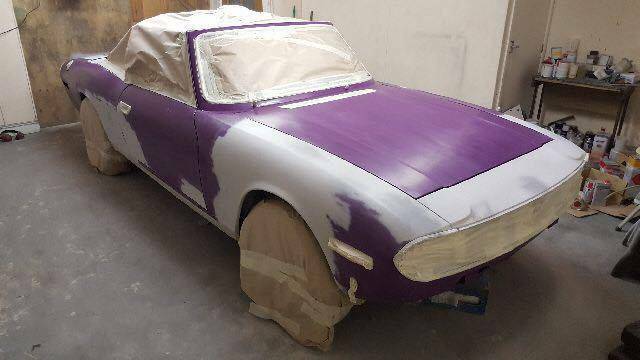 The programme of works include a bare metal respray have been undertaken by ourselves with photos in the history file there are also numerous photos below. 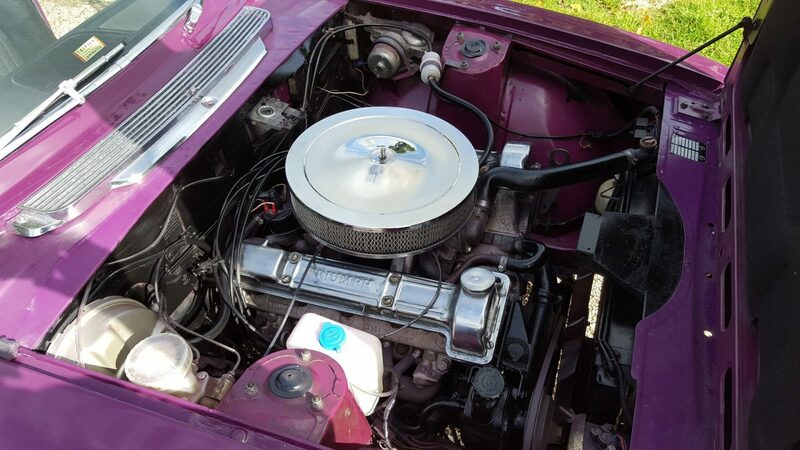 Detailing to engine bay and chrome replacement where required. 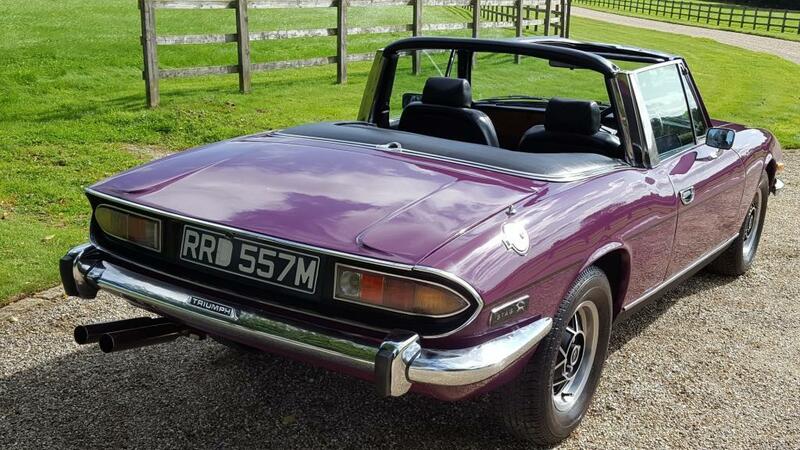 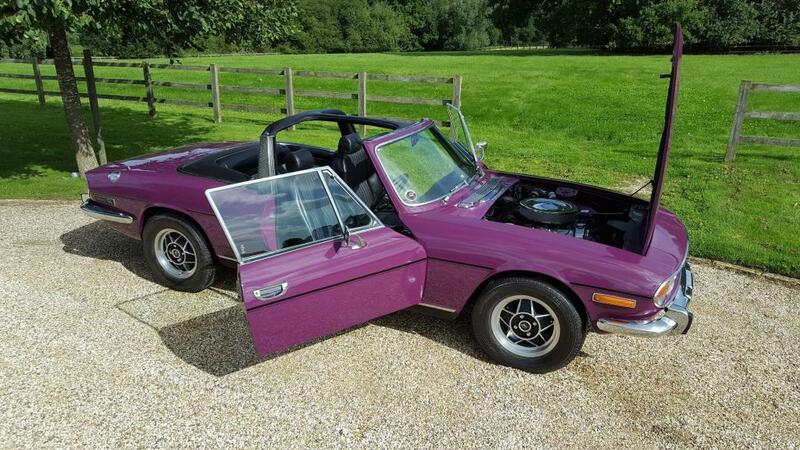 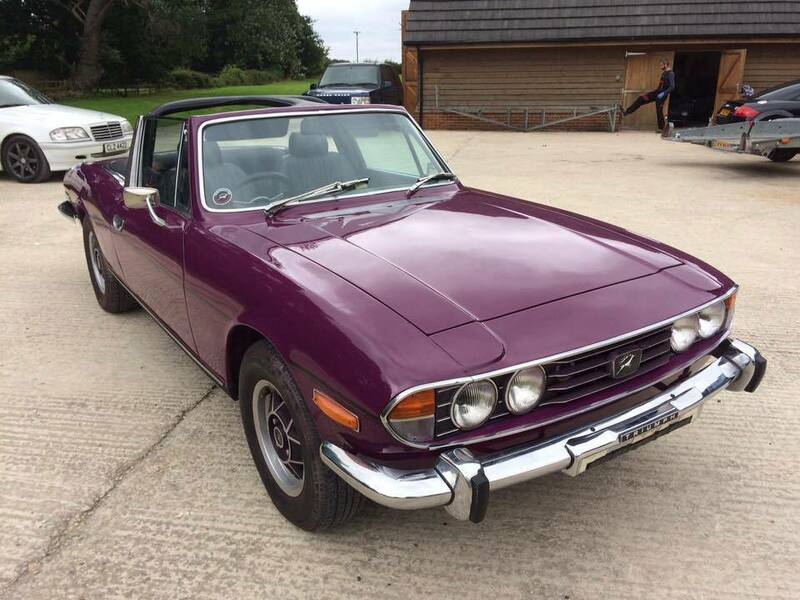 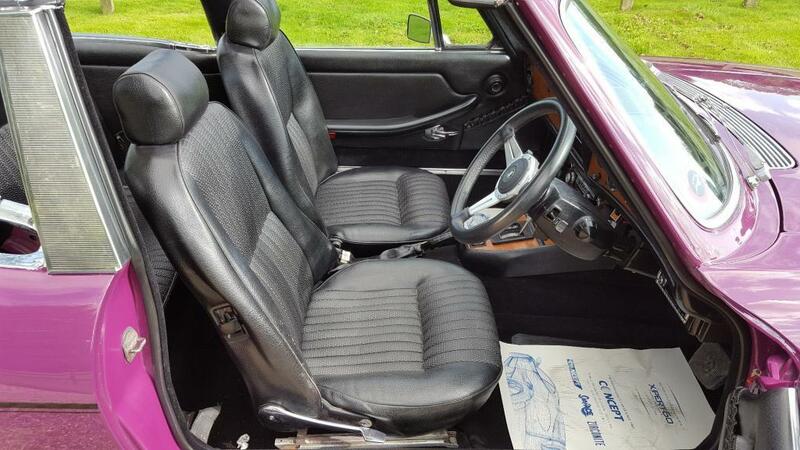 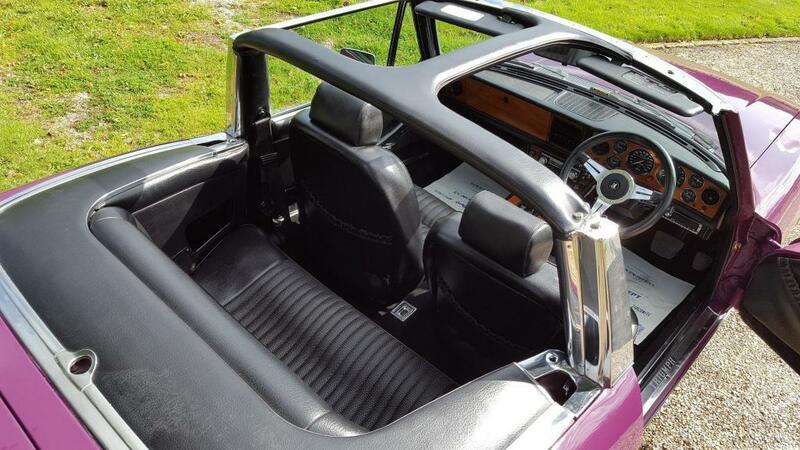 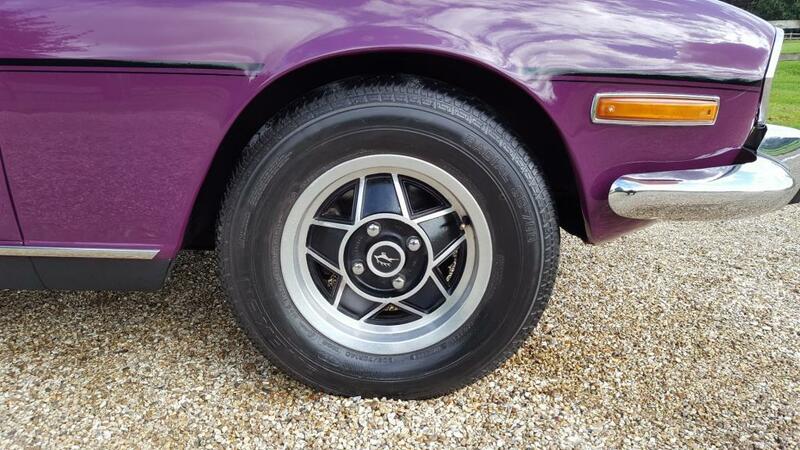 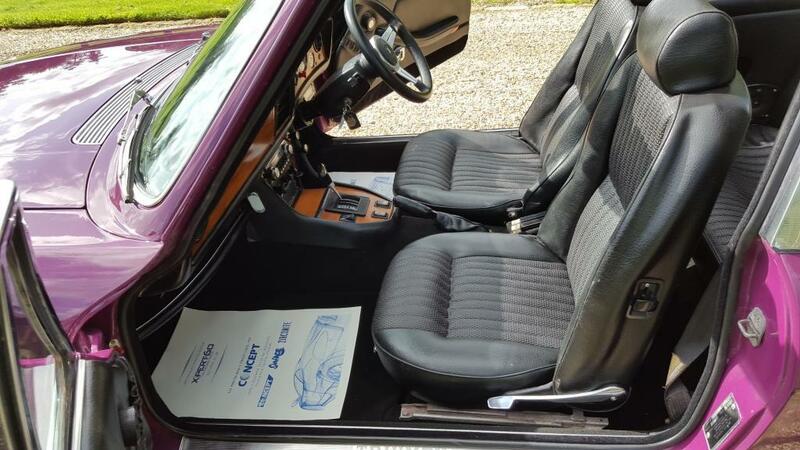 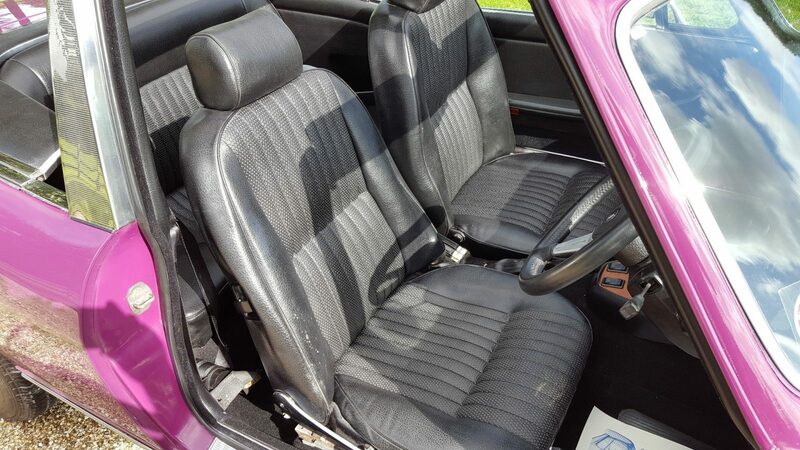 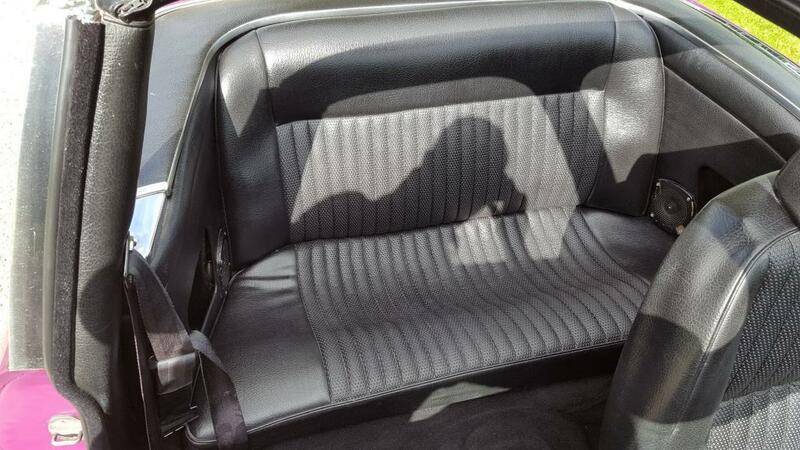 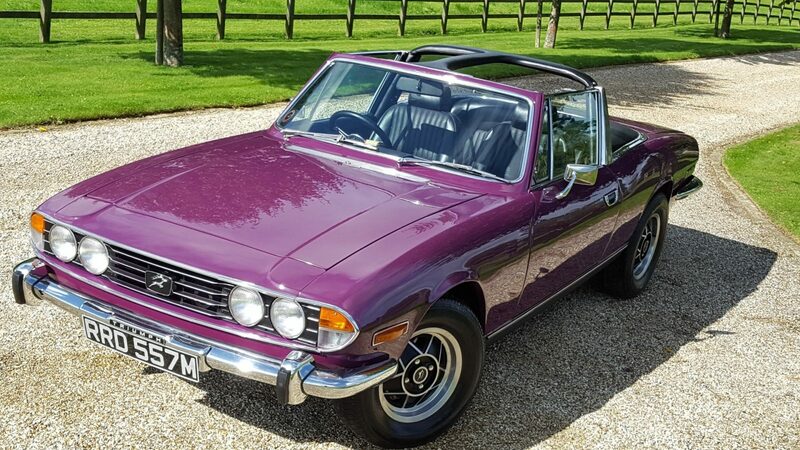 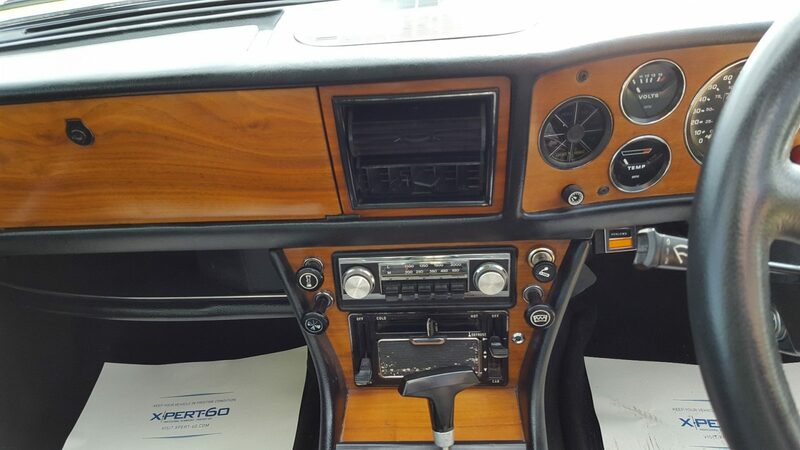 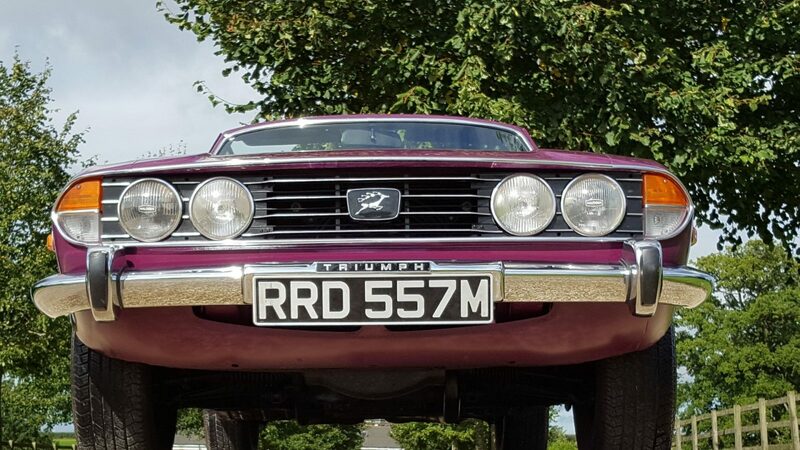 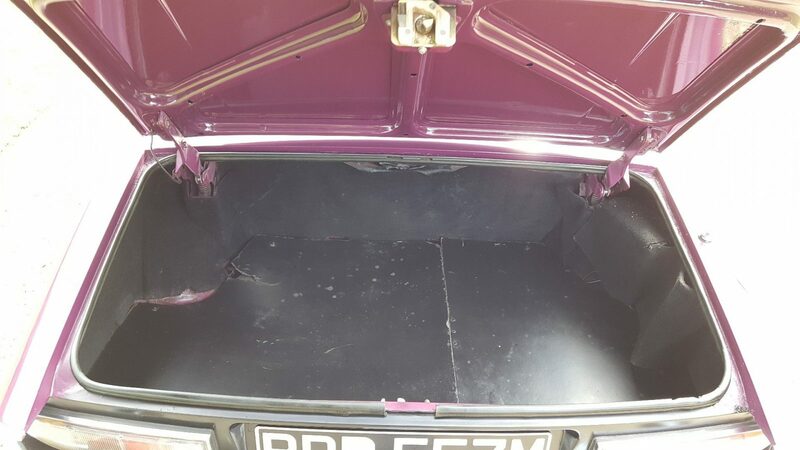 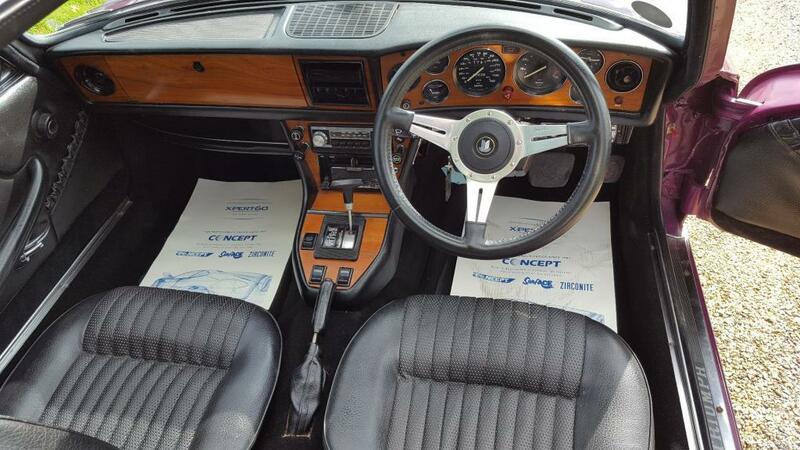 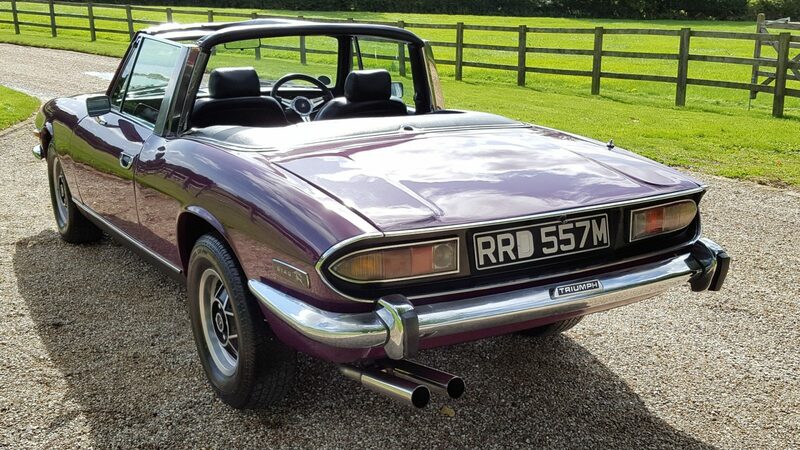 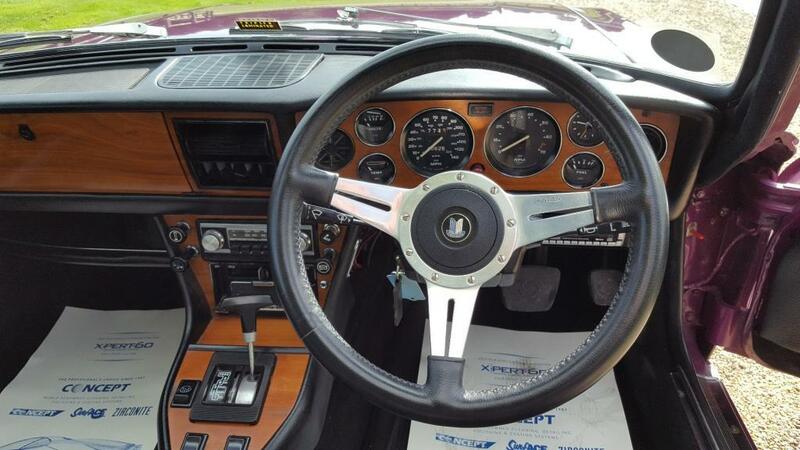 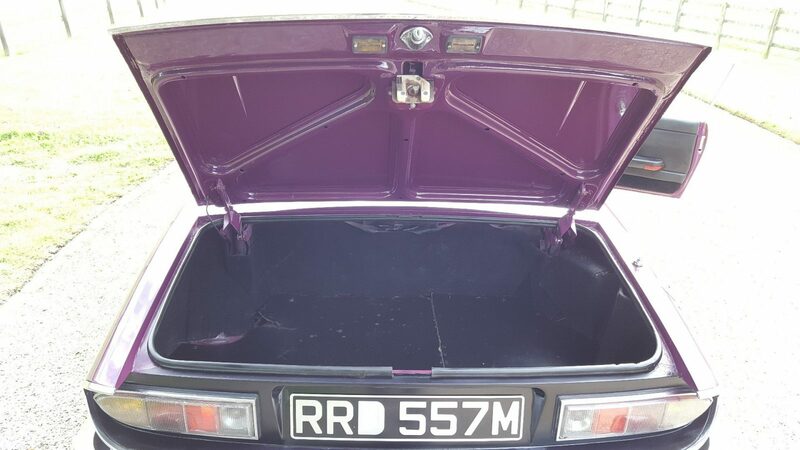 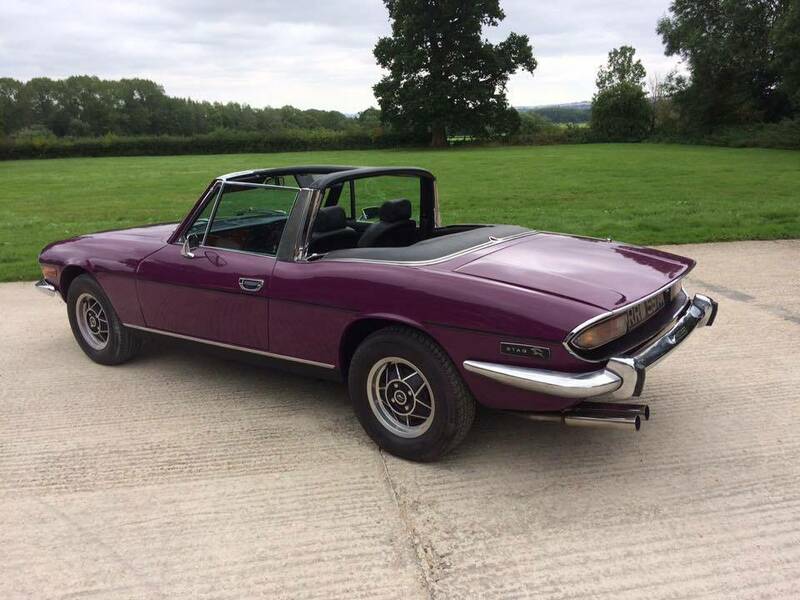 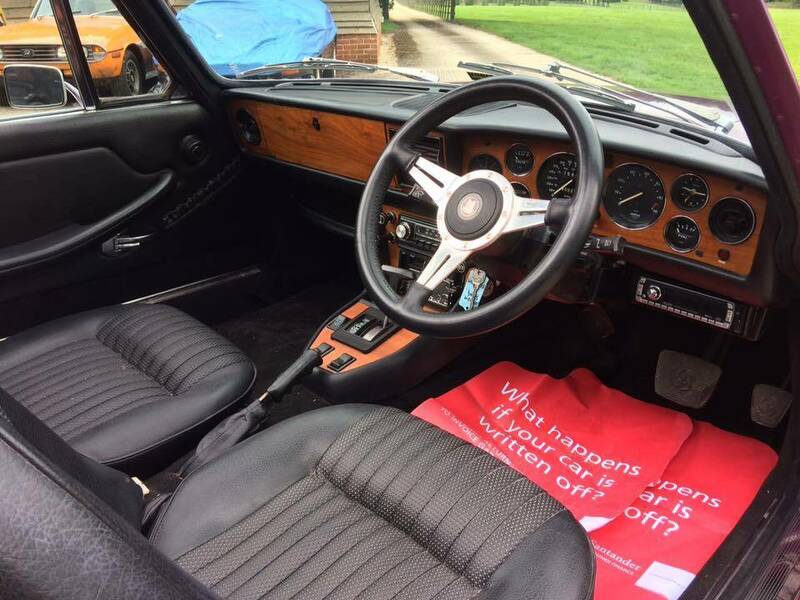 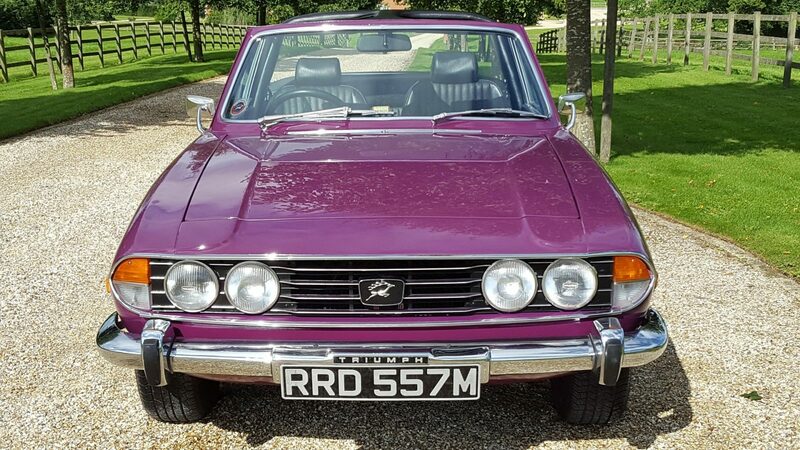 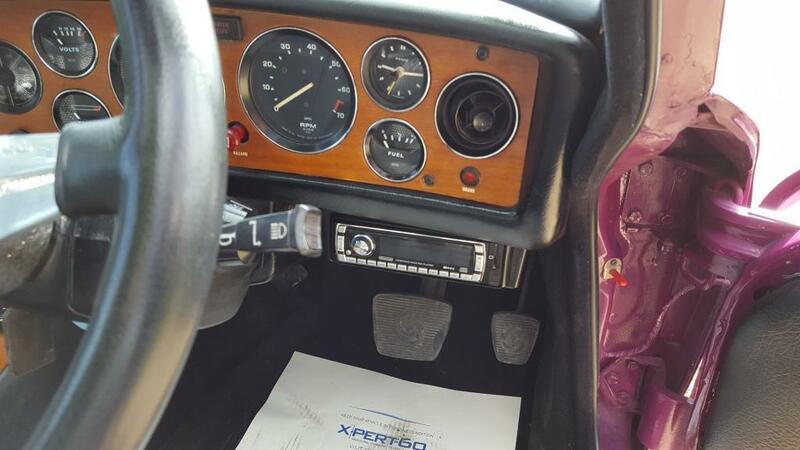 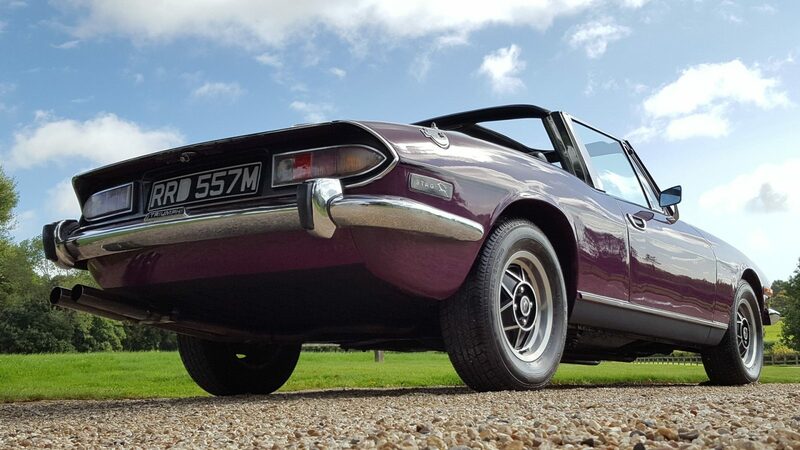 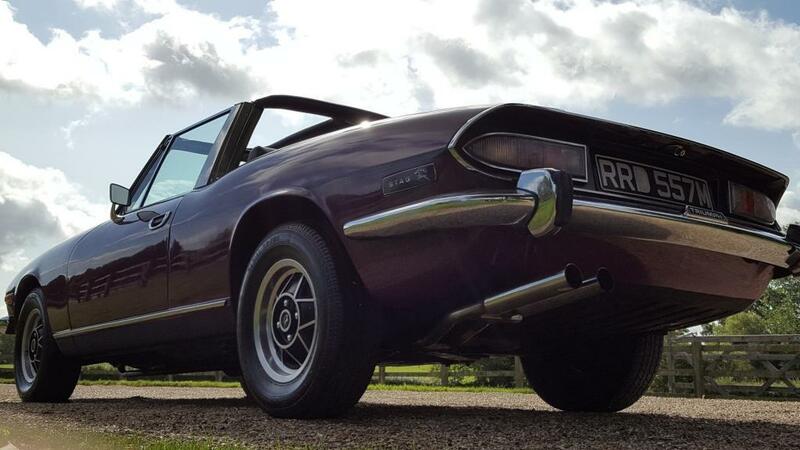 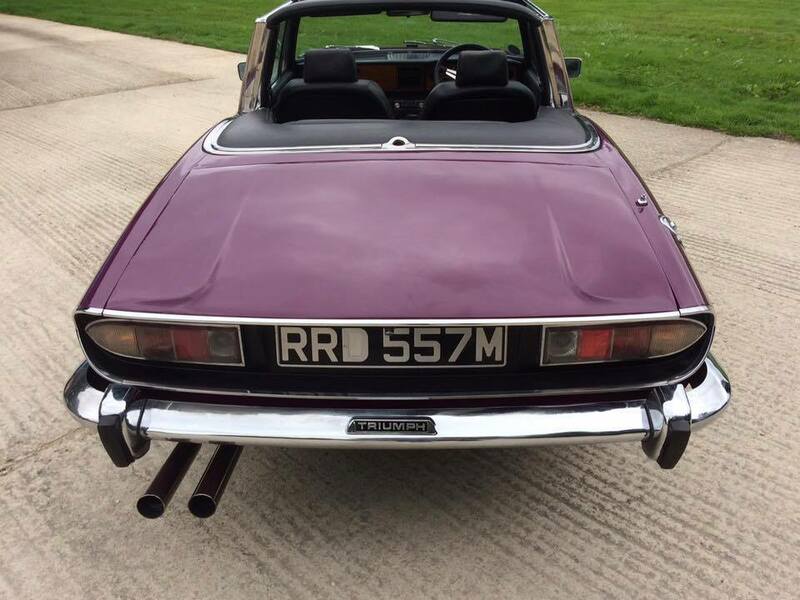 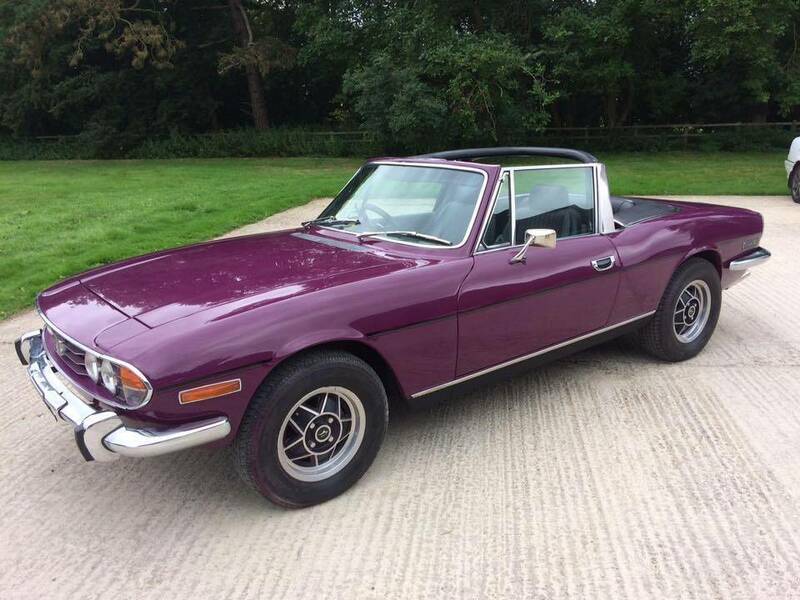 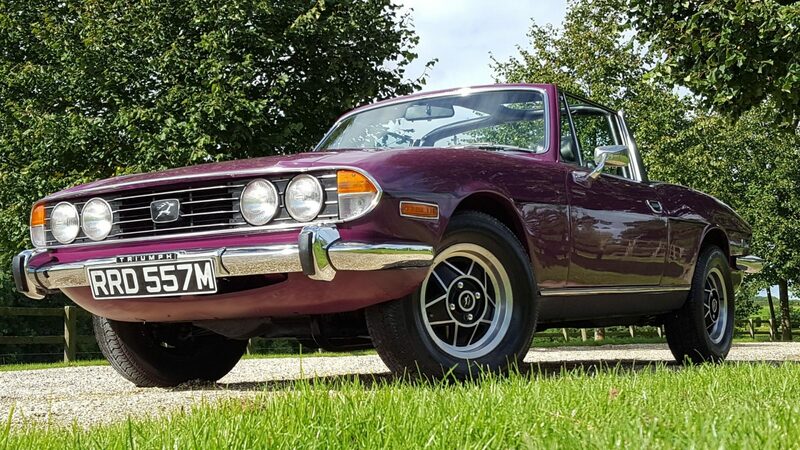 The Stag itself drives the best I have ever driven the hood is in new the wheels are in very good order as is the interior the boot floor and whole underside is in very good order. 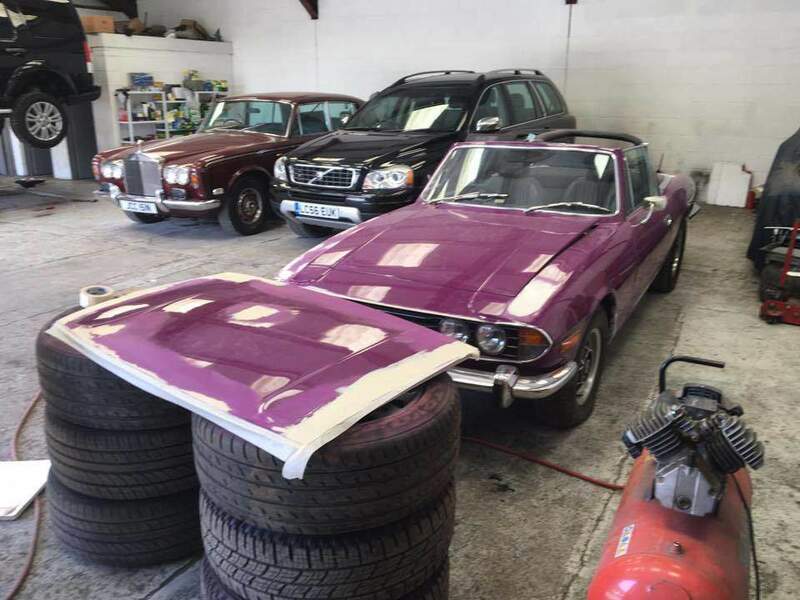 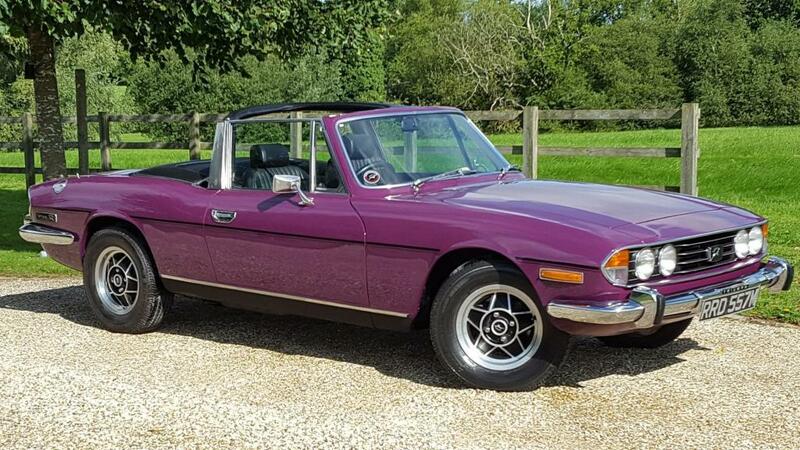 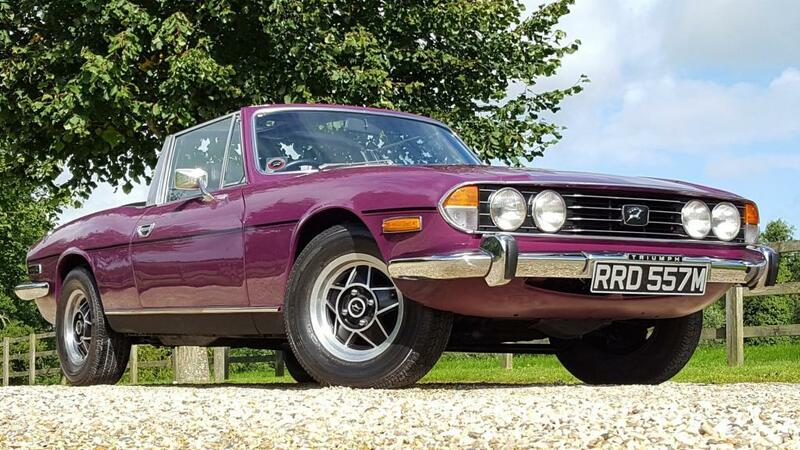 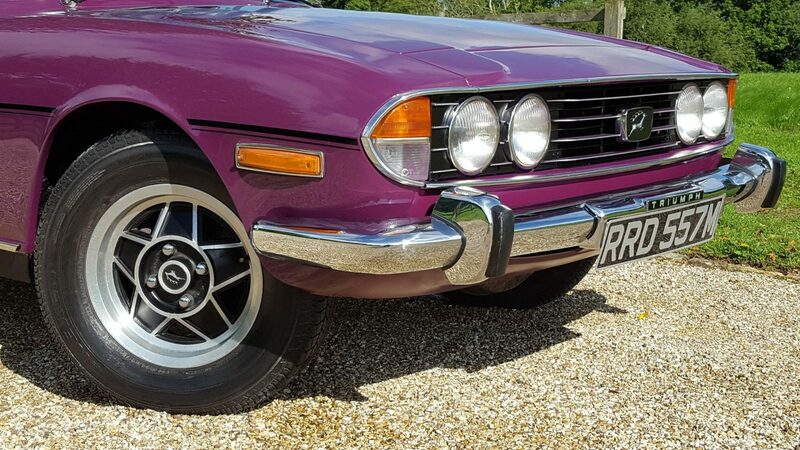 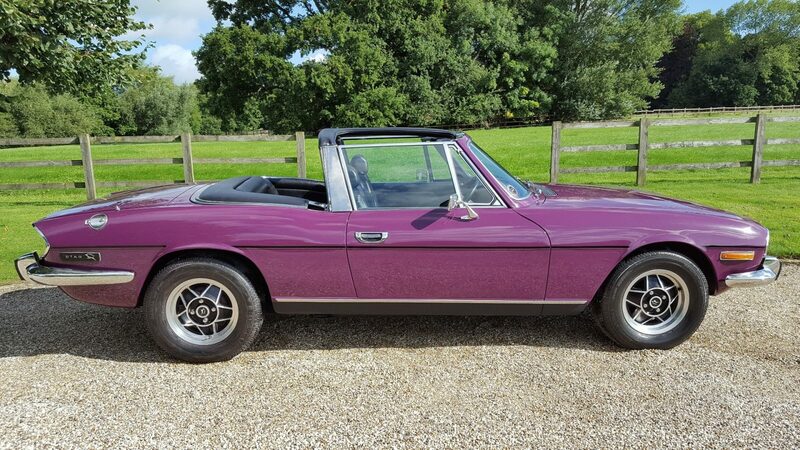 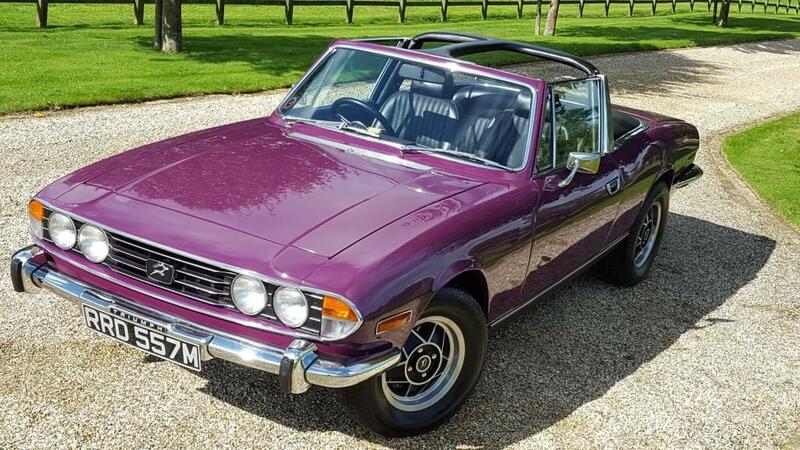 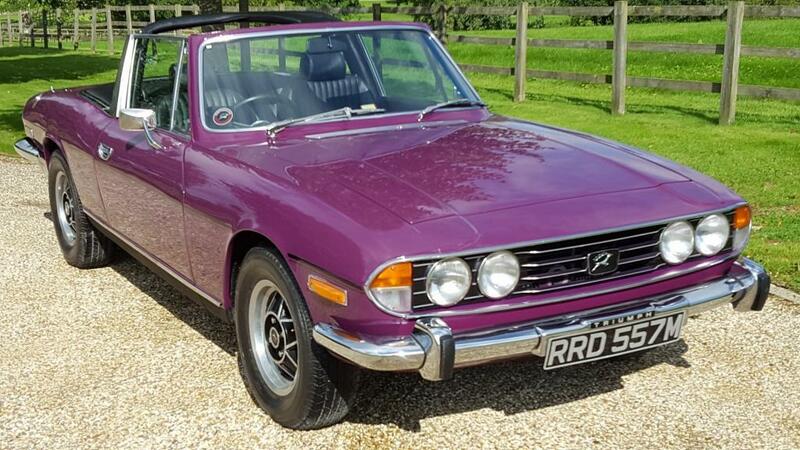 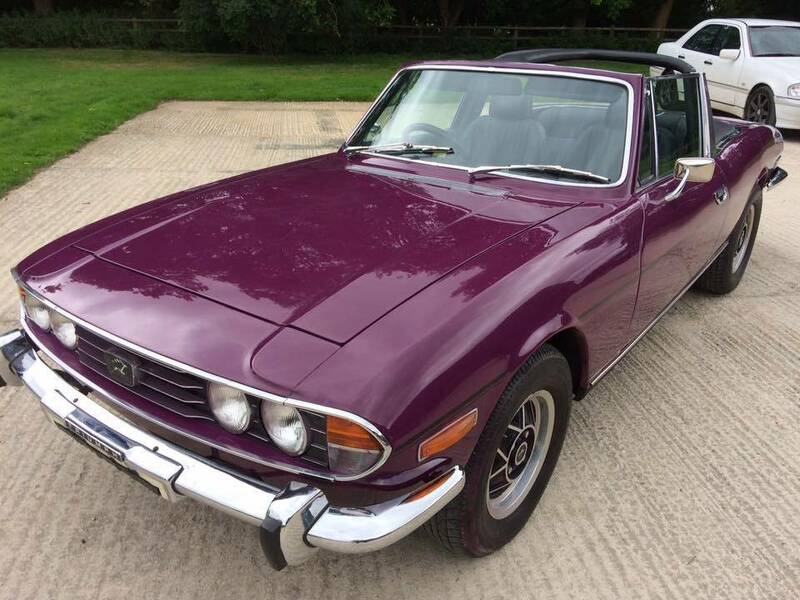 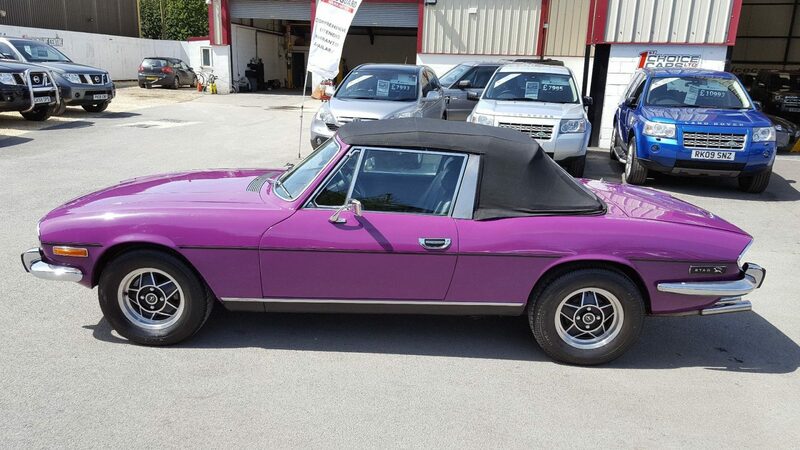 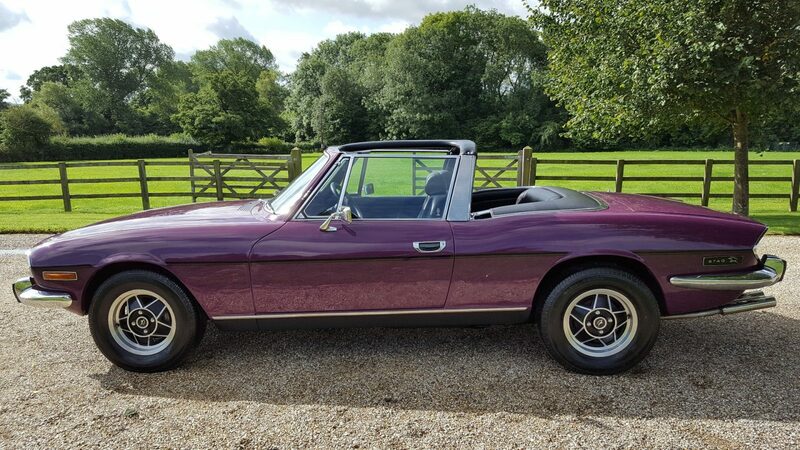 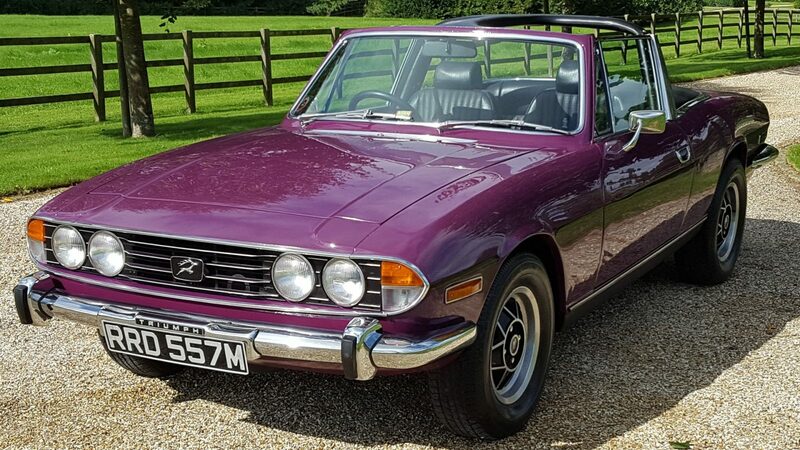 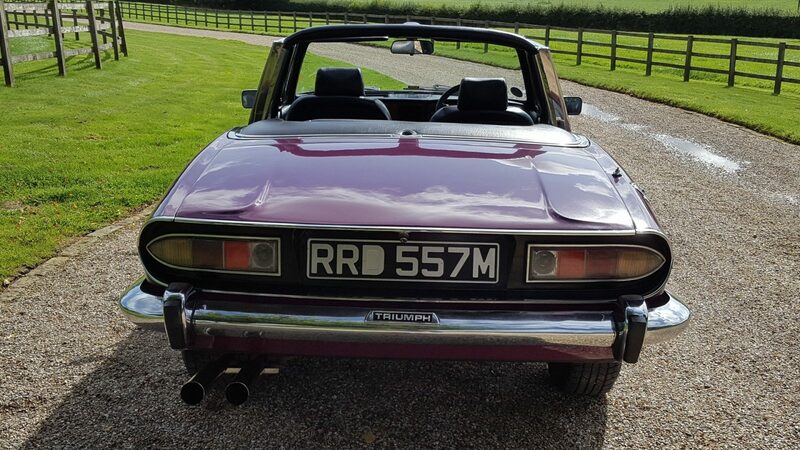 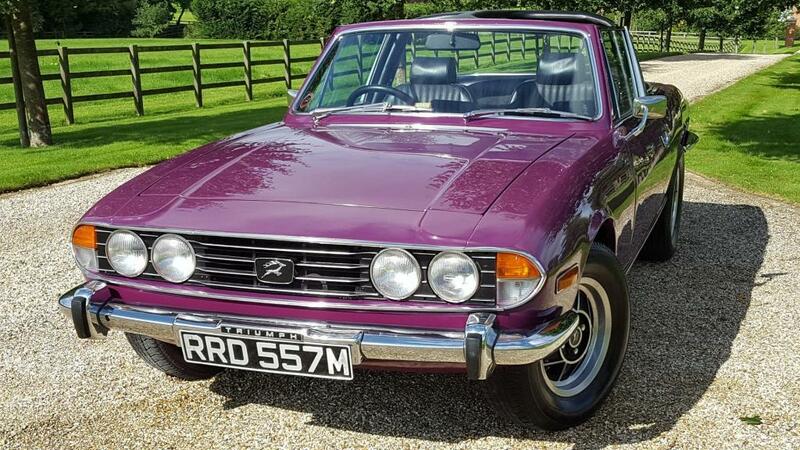 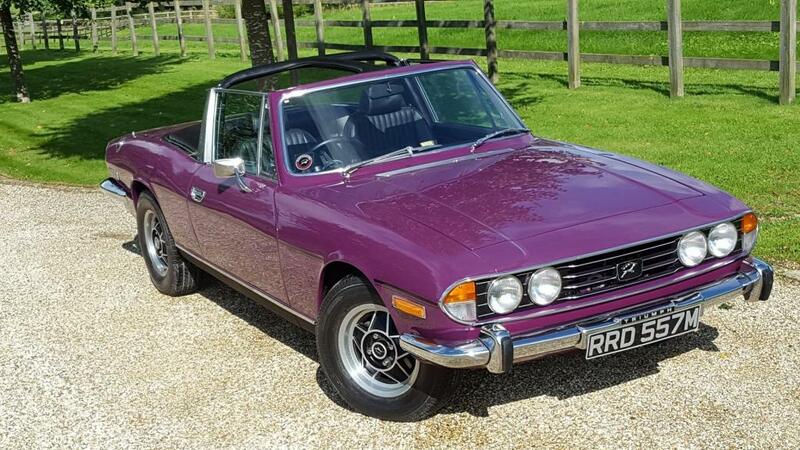 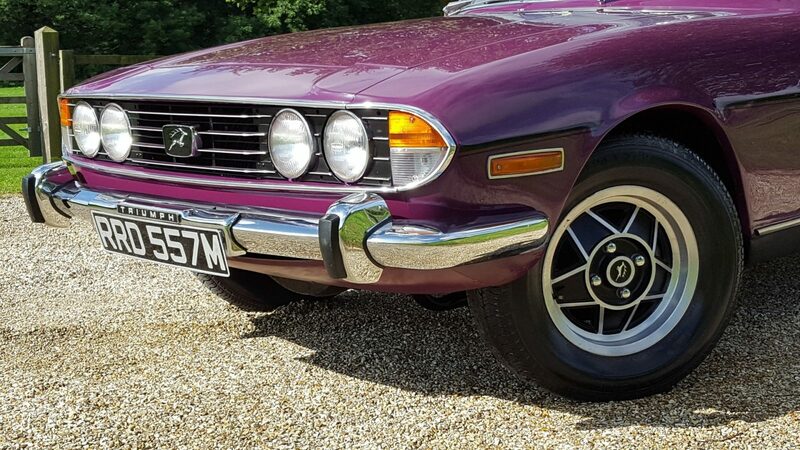 The works we are doing have made this a very presentable stag indeed and with such low mileage and owners a very good value stag .indeed we have sold stags for £25000 and prices are rising with countless stags reaching in excess of those figures. 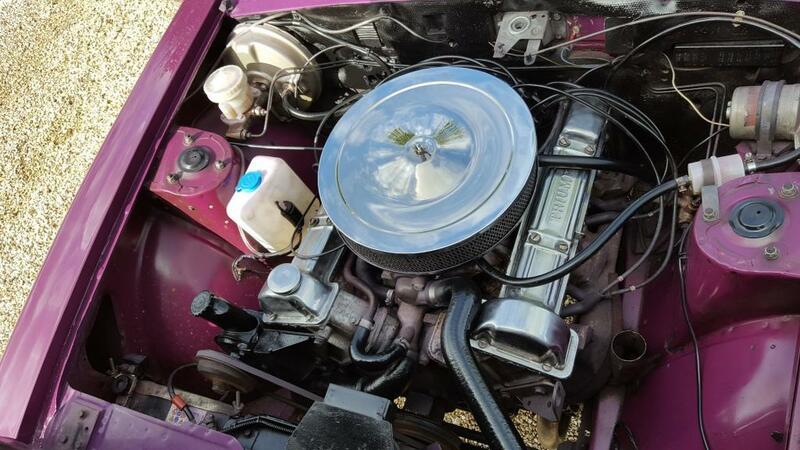 We purchased it directly off the last owner he purchased it from the 2nd owner in 2013 the 2nd owner purchased the vehicle in 2009 after it had been off the road for 12 years. 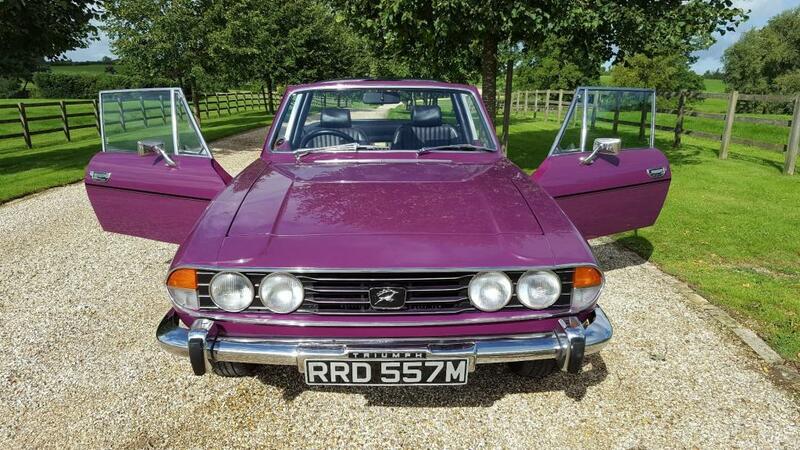 A very rare striking colour that with such providence will be sure to rise in value.